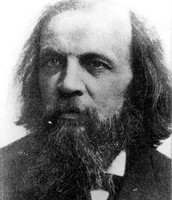 a man named Dmitri Mendeleev, who created the first Periodic Table of the Elements. 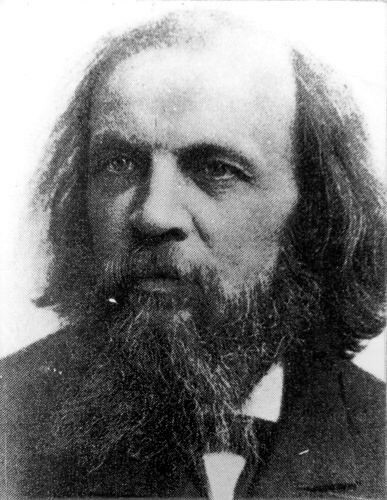 Dmitri Mendeleev, a Russian scientist born in Siberia in 1834, is known as the father of the periodic table of the elements. 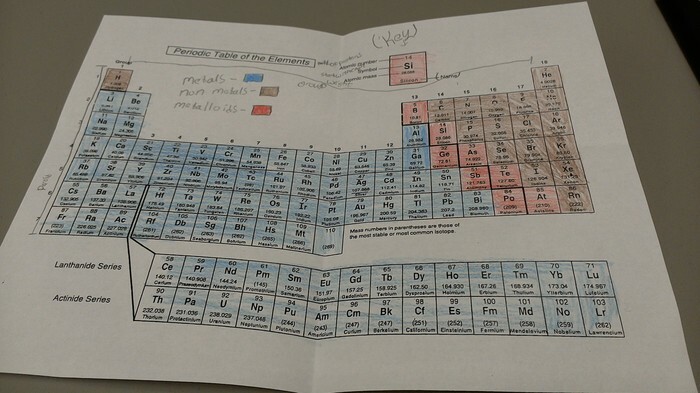 The periodic table of the elements is an important tool used by students and chemists around the world to help them understand and simplify the often complex world of chemical reactions.